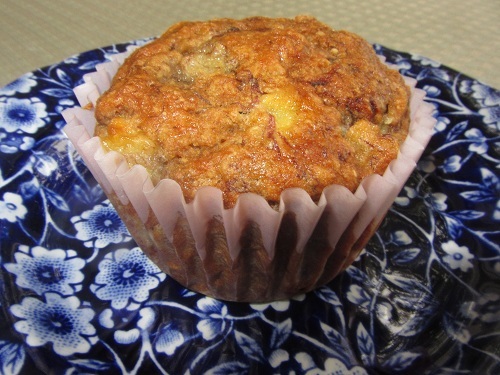 Healthy Banana Muffins Are Dairy and Egg Free! 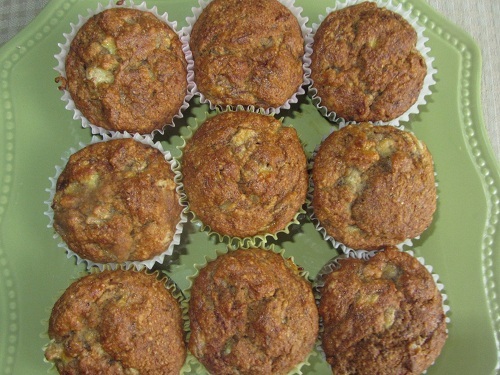 Healthy Banana Muffins, are a great way to use those overripe bananas if you don't enjoy eating mushy over sweet fruit. If an overripe banana does slip by your radar, simply peel it, and stick into your freezer. When you have 4, you are good to go. This recipe is vegan, dairy-free, egg-free, lightened and upgraded. My son is dairy-free, and I can’t eat eggs, so it’s a winner for us. I reduced the canola oil by half, and added applesauce and coconut oil as the better choice of fat. 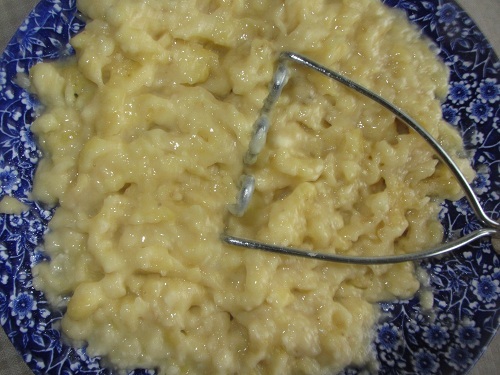 The batter is very thick, but simple to add to the pans without drips! Preheat oven to 350 degrees. Place muffin liners in your muffin pans. In a large bowl combine the flour, sugar, baking soda, and salt. Stir to combine. Set aside. In a smaller bowl, combine your mashed bananas, organic apple sauce, melted coconut oil, vanilla, Stir until all ingredients are combined. Add your wet ingredients to your dry ingredients. Stir until mixed but do not over mix or muffins will be tough. 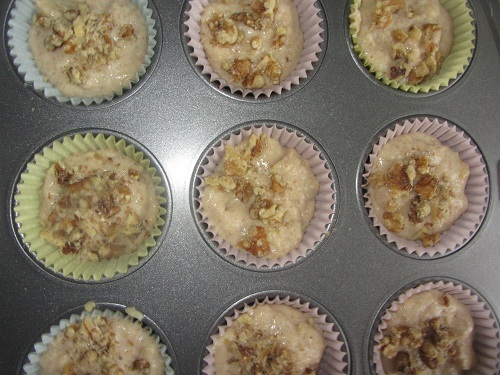 Fill muffins 2/3 full and top with chopped walnuts. Bake for 25 to 30 minutes until a toothpick inserted comes out clean. 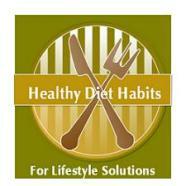 Healthy recipes allow you to enjoy foods that you might otherwise avoid. 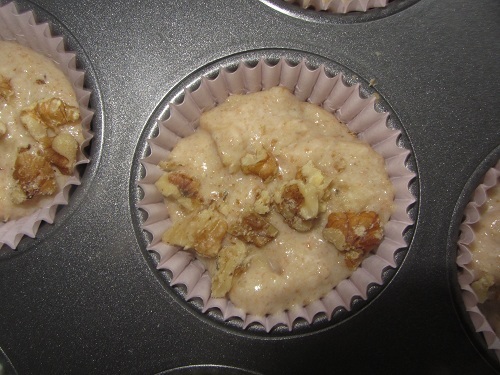 These healthy banana muffins were delicious. It’s always a healthy diet habit to upgrade your recipes with better ingredients, although I will admit, I did not like the coconut oil, because it was overpowering. I would use olive oil next time. I upgraded to organic applesauce, because apples rank high on the dirty dozen lists for pesticide residue. Most of us think about that when purchasing apples, but not apple products. I also used whole wheat pastry flour as a substitution for the white flour, which I avoid. Whole wheat pastry flour gives muffins a really nice texture. I have been using white whole wheat flour in many of my recipes recently and it works well also. 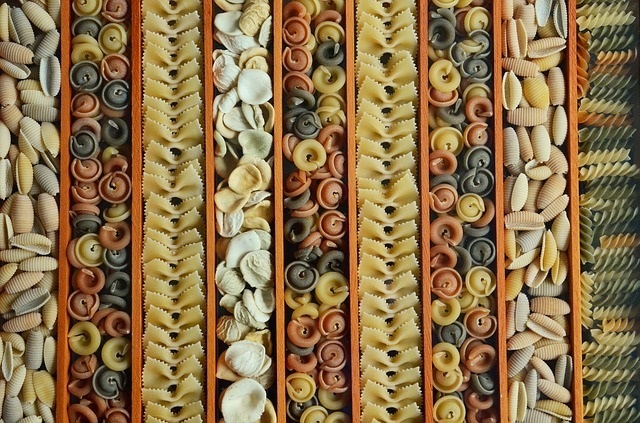 My motto is to use what you have on hand, and make healthy food substitutions when possible. 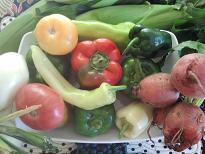 I have also found that using fresh ingredients makes a big difference in the end product too.